In the event of a weather-related closure, please check here, as well as our Facebook and Instagram pages for updates! 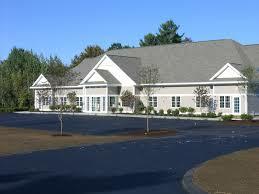 Reminder: We will be CLOSED Sun. Feb. 24 through Sat. Mar. 2 for winter break. Enjoy the time off with family and friends! 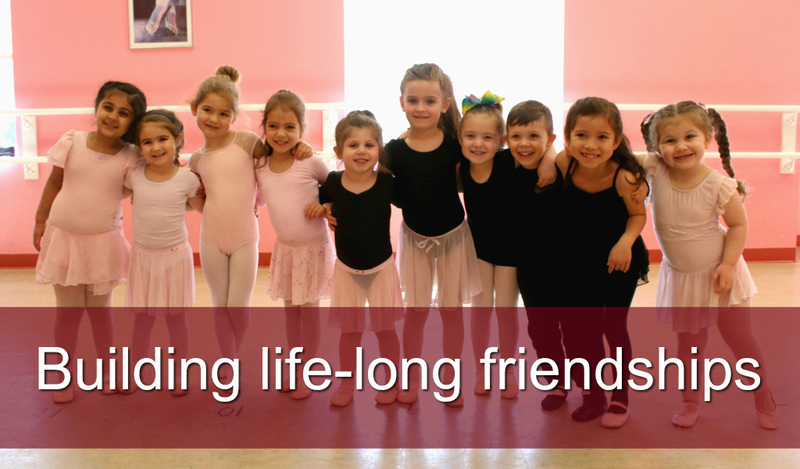 Stay up-to-date on spring recital info! Wondering when the office is open? Scroll to the bottom of the page for a listing of hours! Weather-related closure information can be found here. 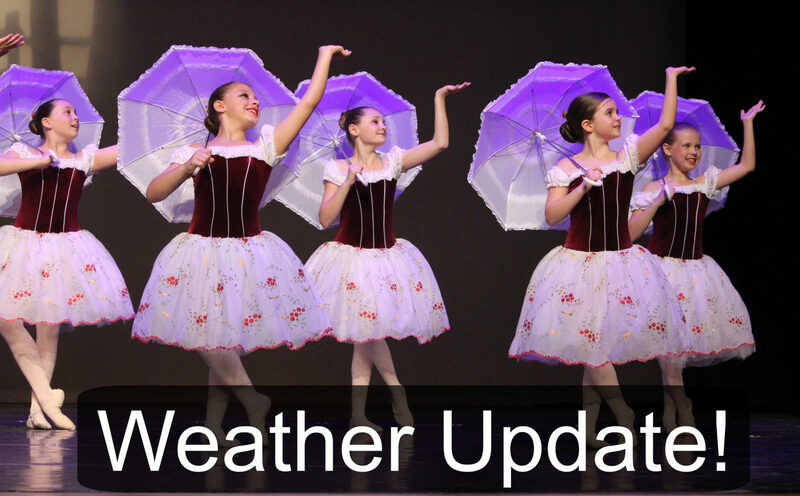 For the most up-to-date weather announcements, please also check our Facebook page! Morning class decisions are made by 7am, afternoon classes by 2pm. 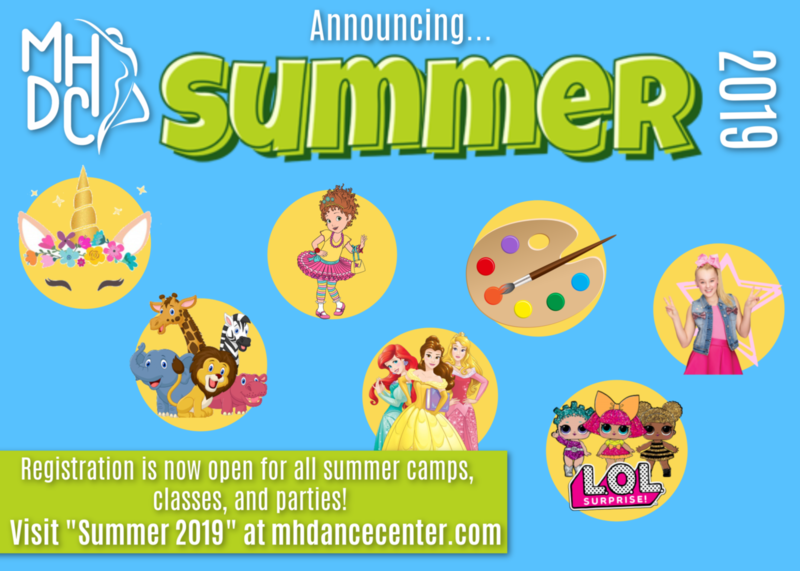 Click here to read about all our summer offerings! 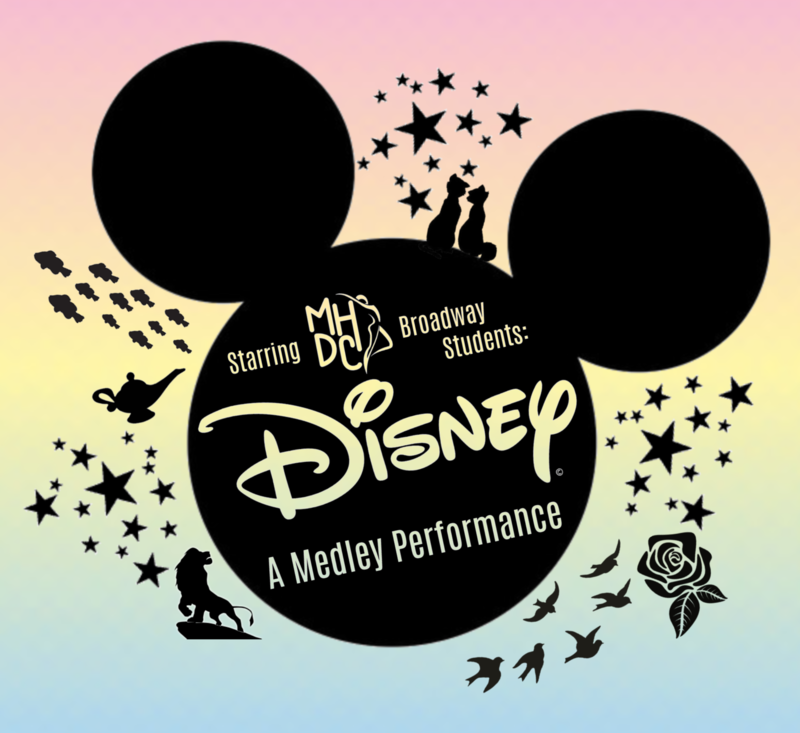 Click here for info on our broadway program's spring performance! 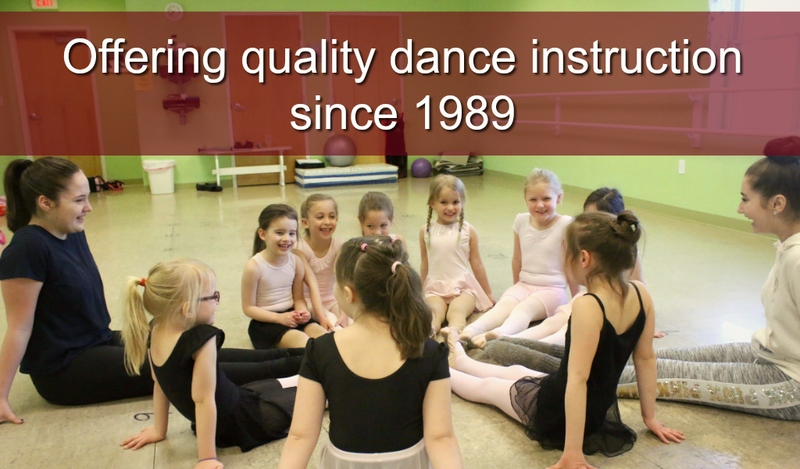 Take a gallery tour of our state-of-the-art dance center. 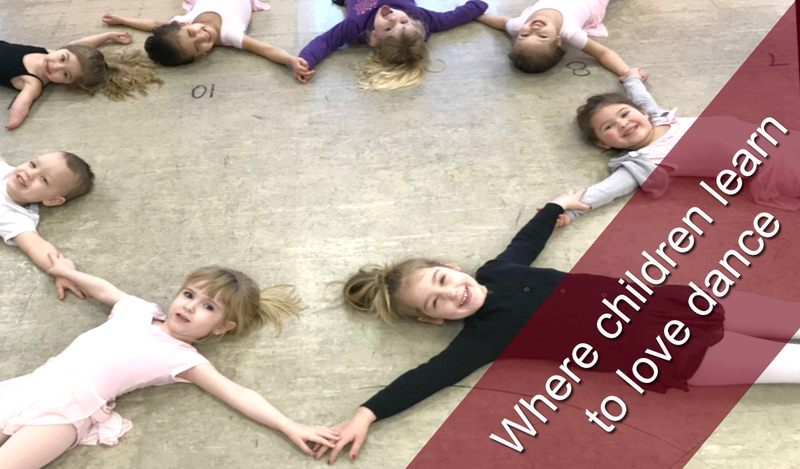 UPDATE: We've added another dance room! Updated tour coming soon. 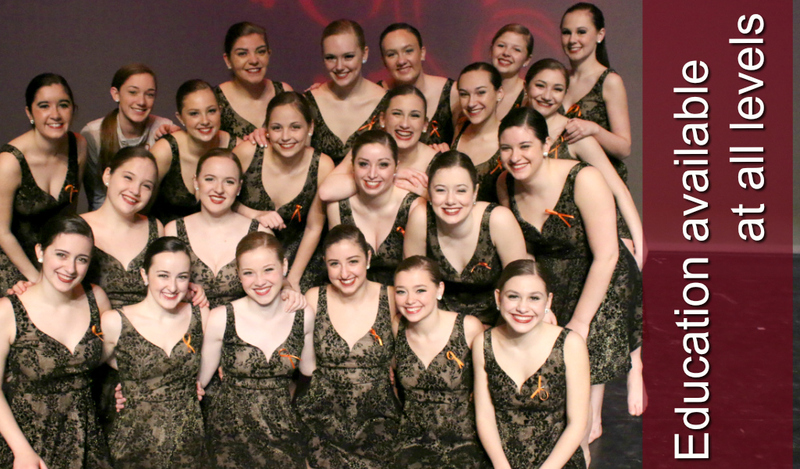 Recital 2019 Here We Come! Announcing this year's recital theme: From Page to Stage! 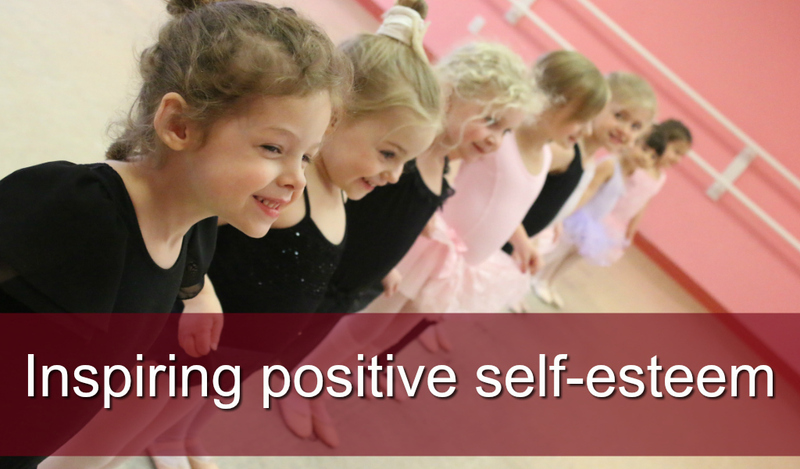 Stay up-to-date on all things recital using our recital page here! 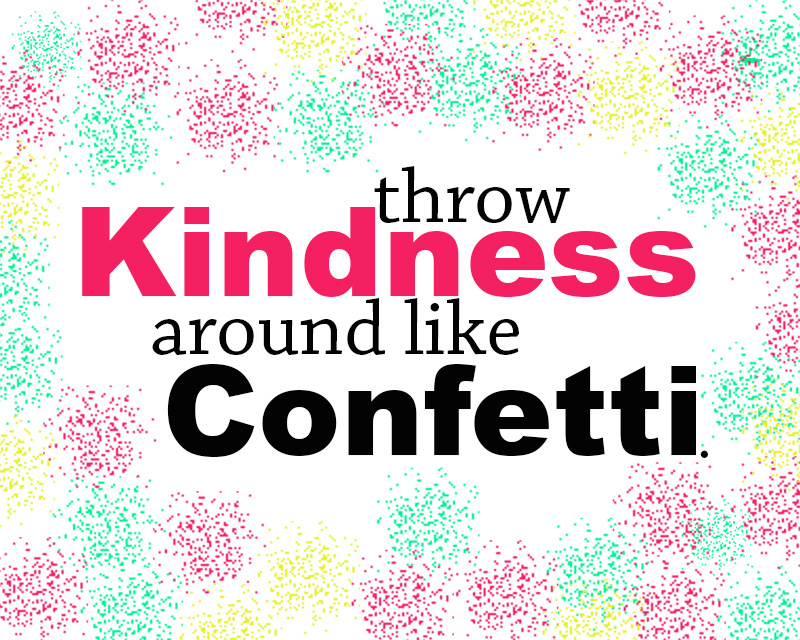 We're proud to encourage kindness throughout our MHDC community! 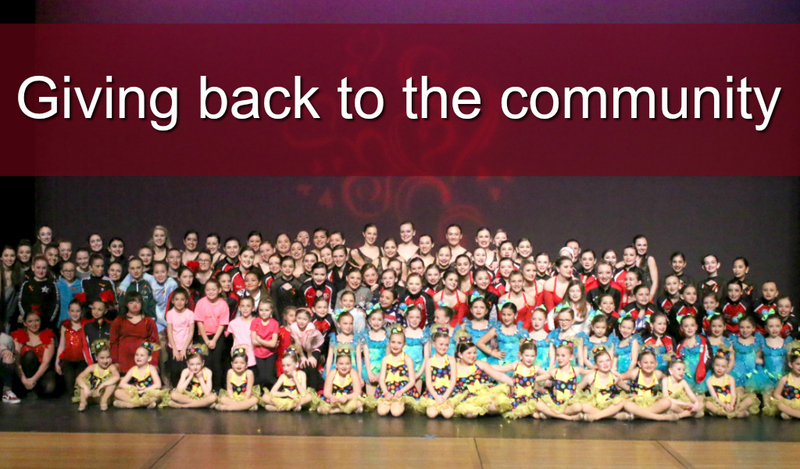 We try to find opportunities each month where our dancers are able to give back to their community. 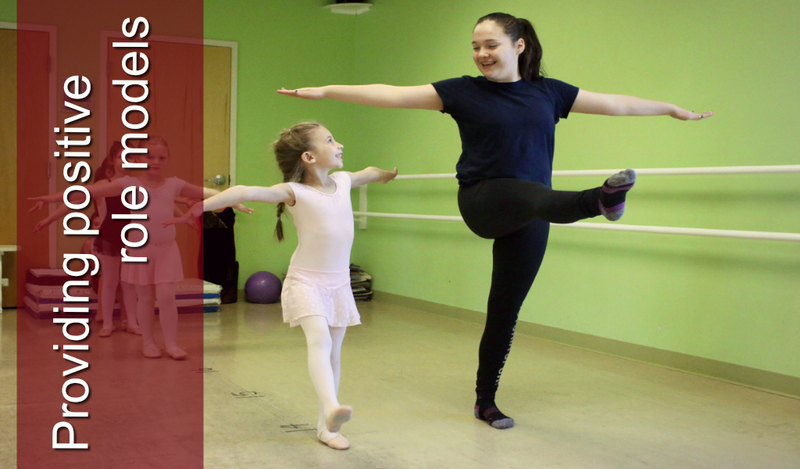 From hosting drives in-studio, to sending talent out to local benefit shows, we love to find any and all opportunities to spread kindness through dance!